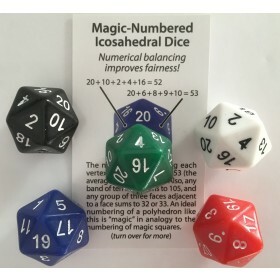 Physical balancing of dice requires use of an isohedral polyhedron. 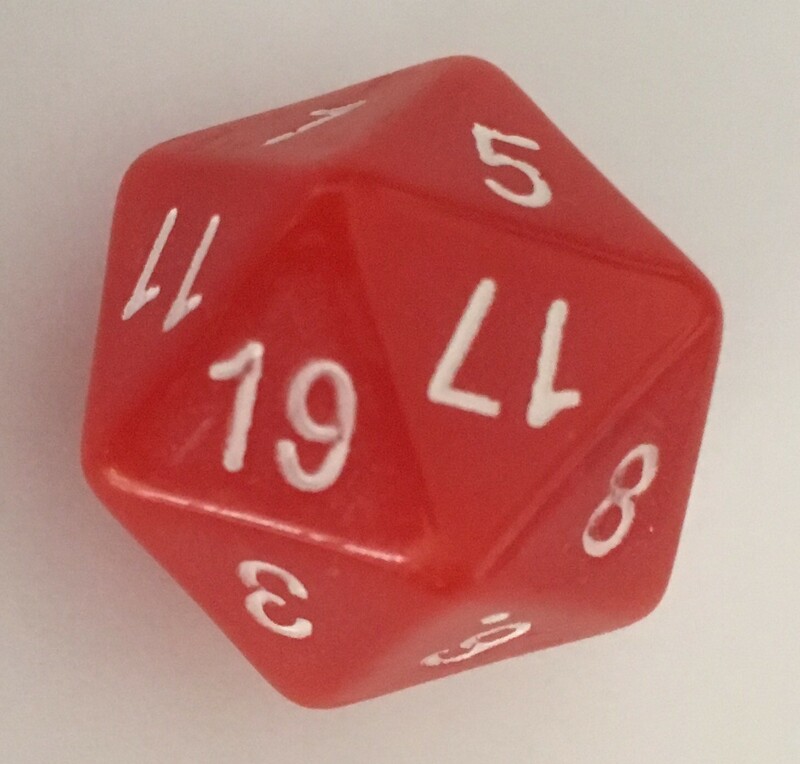 The icosahedron, traditionally used for the d20, is such a polyhedron. Perfect physical balancing is still not possible, though, due to physical differences in numbers, small inaccuracies in molds, additional inaccuracies introduced during tumbling, and density variations due to defects like voids. In addition, it's possible to affect the roll of dice to a degree by carefully controlling the manner in which they're tossed. For these reasons, dice are more fair if they are numerically-balanced as well. For example, a void inside a die near a vertex (a point where three or more faces come together) will cause that vertex to preferentially face up when the die is tossed. The effect of such defects can be minimized by arranging the numbers such that the sum of the faces meeting at each vertex is the same. Dice are traditionally numbered such that the largest number is located opposite the smallest, next largest opposite next smallest, etc. 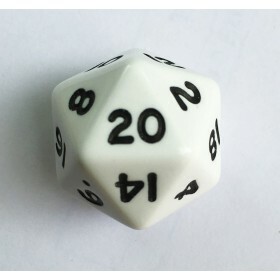 For a d20, 20 is opposite 1, 19 opposite 2, 18 opposite 3, etc. The average value per face is half of 21, 10.5. If a die is unintentionally oblate (slightly flattened on opposing sides), the flatter regions are more likely to turn up when the die is tossed. 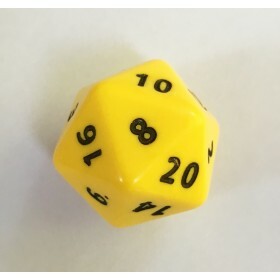 If these two opposite numbers were 19 and 20 for example, then the die would on average roll high, since these two numbers would come up too often. Having the two numbers add to 21 avoids any such bias in the average number rolled. For this reason, the opposite-side numbering convention improves fairness. Equally important in our opinion is balancing of the vertex sums. 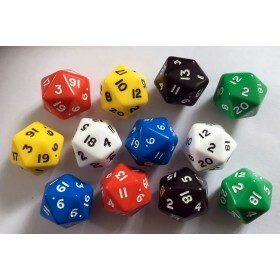 In the standard d20 numbering, small and large numbers are distributed more-or-less evenly over the die, with the following vertex sums: 39, 47, 49, 51, 52, 52, 53, 53, 54, 56, 58, and 66. Using computer search techniques, we've managed to find a numbering with ideally-balanced vertex sum.